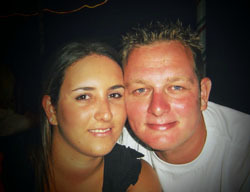 LJ's gets its name from husband and wife, Louise and James; with a little 's' for their son Samuel. 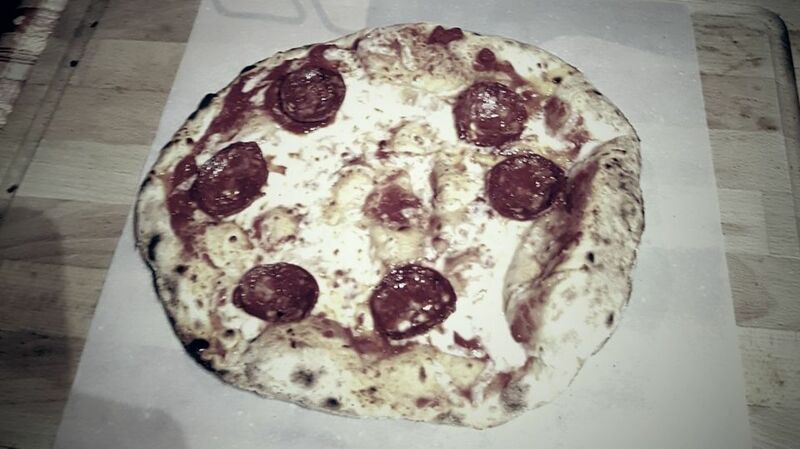 We have spent some of our favourite holidays in Italy, particularly Lake Garda, where we first fell in love with proper pizzas. 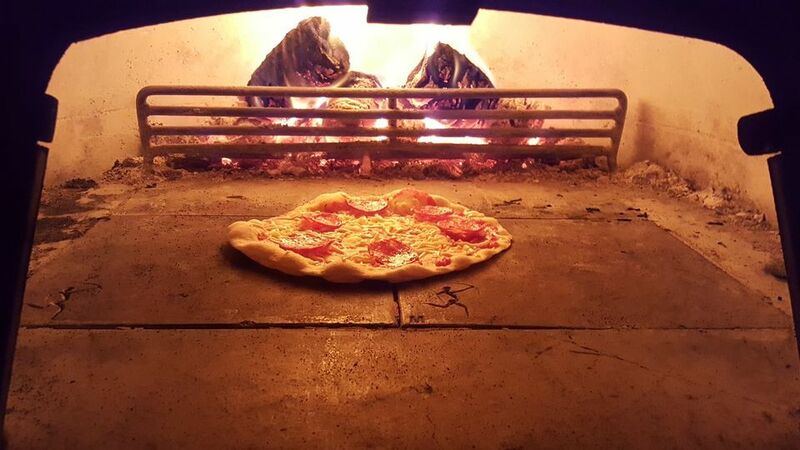 We love pizza so much, we installed our first wood burning oven in our own garden - making us very popular with friends, family and our neighbours! 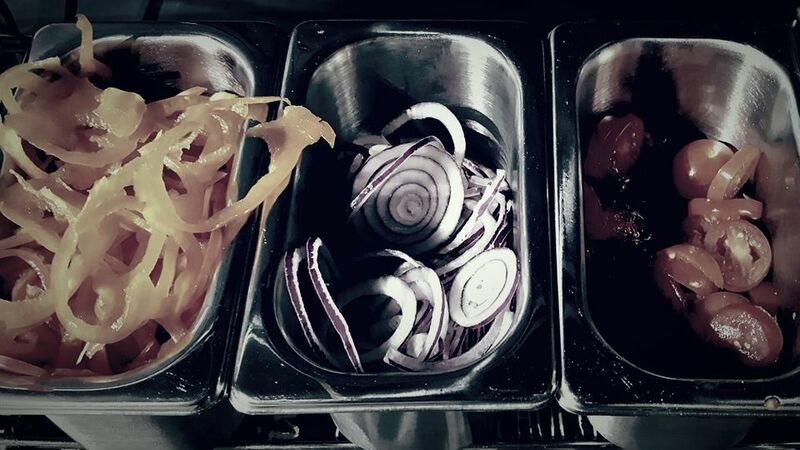 We shared our homemade Italian-style pizzas with everyone we could, which prompted us to turn our obsession into our profession. 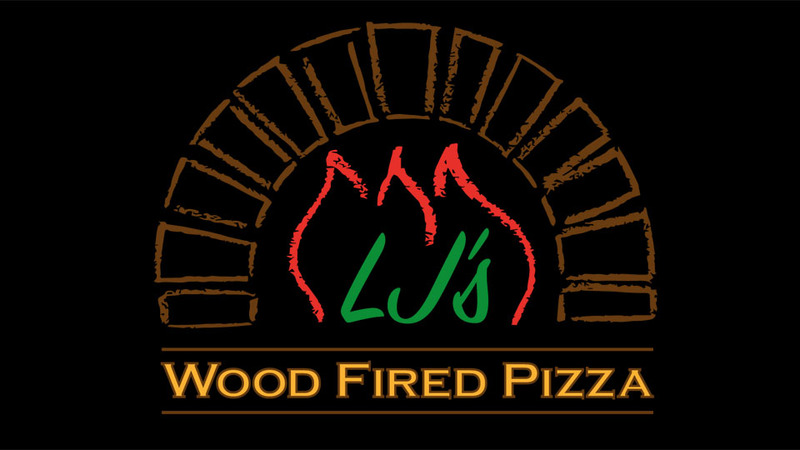 LJ's Wood Fired Pizza was born! 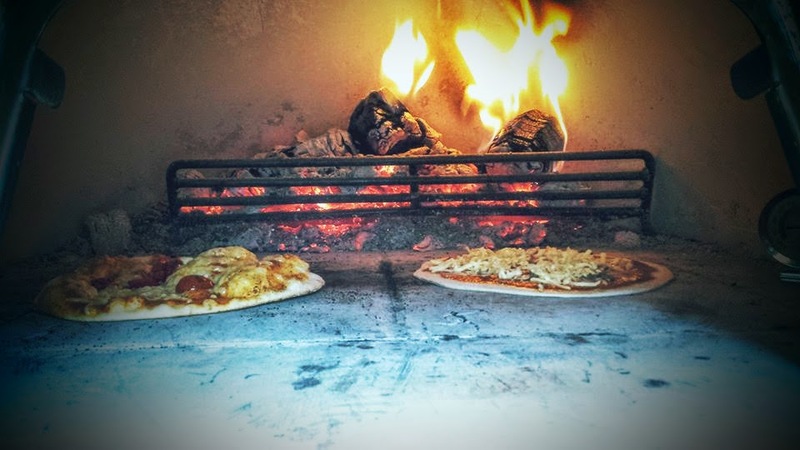 Our aim is to bring delicious, wood-fired pizza to you! 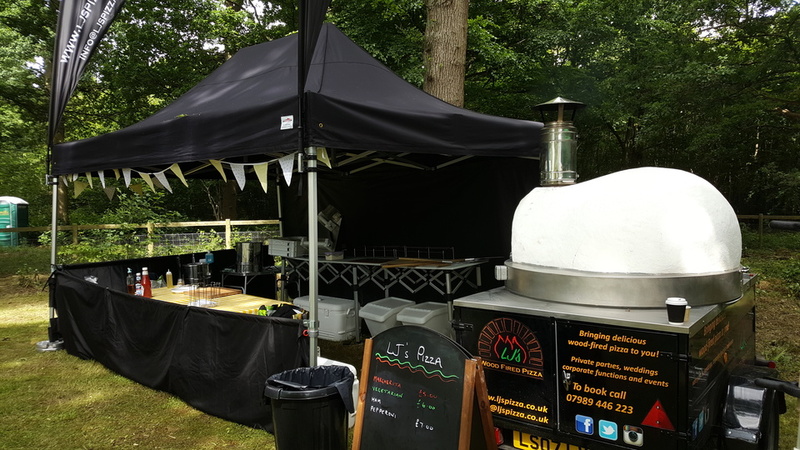 As our oven is mounted on a bespoke trailer, it gives us the flexibility to work in both smaller settings, such as driveways and private gardens, as well as larger settings, such as weddings and corporate events. Whether you are having a small, intimate gathering at your home, or a wedding, we can help. 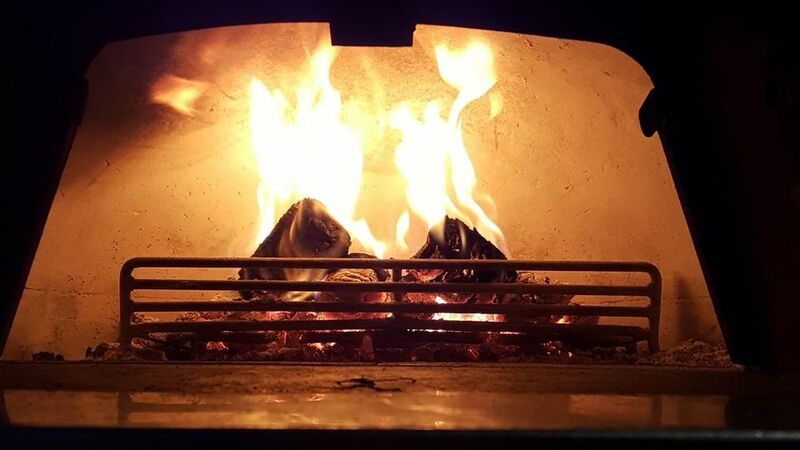 We are based in Kent and we cater for private parties, weddings, corporate functions and events.